Canadian Flag Waving in the Wind, Not graded. hd00:07Canadian Flag on Flagpole Waving in the Wind, Not graded. hd00:15Canadian Flag waving in the wind. 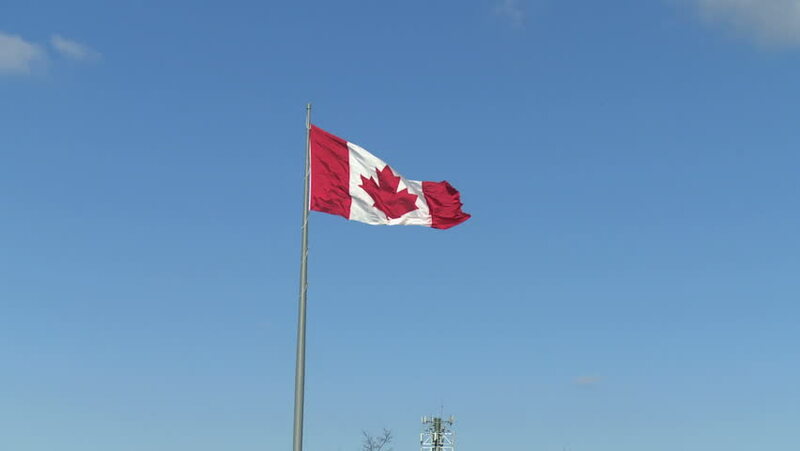 hd00:36A slow mo, high speed Canadian flag flapping in the wind. hd00:11Shape Elements Pack with Alpha Channel. 10 Flat Style Animated Shapes, Elements. hd00:30Vintage ticking chronometer (stopwatch) with animated arrows. Arrows rotates from 0 to 30 seconds.